When you operate an online store, telling your customers that your website is secure just isn’t enough. You need to show your customers that you can safely handle their credit card information. One way to do this is by using an SSL (Secure Socket Layer) Certificate. 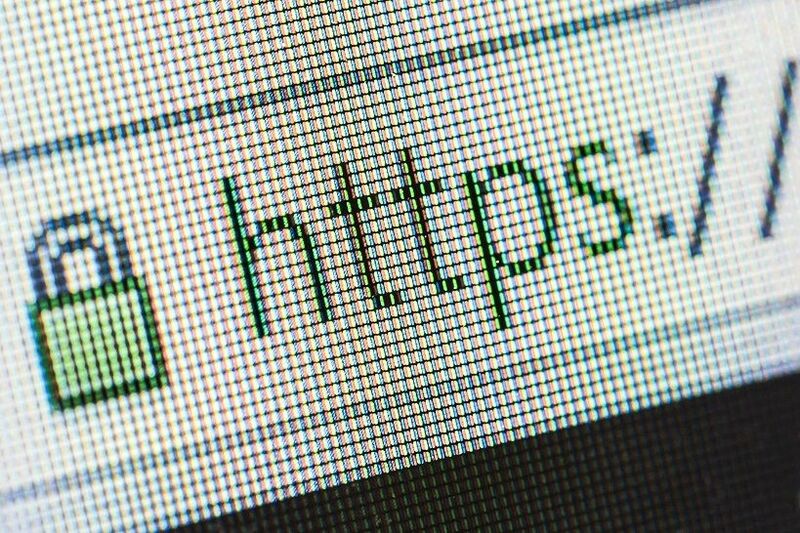 SSL Certificates come in different shapes and sizes, and the technology behind them can be somewhat complex–but I’m not here to confuse you, so let’s stick with the basics. When you request an SSL Certificate from a trusted Certificate Authority (CA), they will check your credentials and generate a certificate that authenticates your identity. Your SSL Certificate also states that your domain belongs to you. The CA creates a public key for your certificate and your website’s visitors can view your SSL Certificate’s details. Once you’ve obtained an SSL Certificate, you need to install it into your web server. Typically, a website developer will do this as part of your website configuration. If you do not have a web developer, and you process credit card payments through one of our offshore or high risk merchant accounts, we can install your certificate for you. When your SSL Certificate expires, usually within 1-3 years, all you have to do is request a renewal. There are many reasons why you need an SSL Certificate–one example is that it helps fulfill PCI DSS requirements. However, the most important reason your online store needs an SSL Certificate is that it helps your customers feel safe. Most people are familiar with the e-commerce industry and what to look for when placing a purchase online. One aspect of a website that online shoppers look for is if the site’s URL beginning with HTTPS. When people see HTTPS, they think: safe, secure, SSL. Some customers will not purchase goods or services from a website if the URL doesn’t have the HTTPS pre-appended. Looking for an SSL Certificate? If you need help getting an SSL Certificate, contact us online or call us toll-free at 1-800-318-2713. We’ll be more than happy to help you!